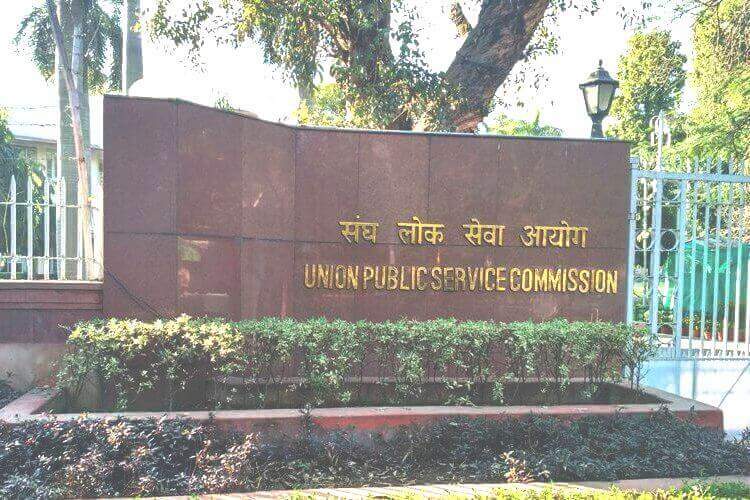 UPSC released the notification for Civil Services (Preliminary) Examination, 2019 on February 19, 2019. UPSC Prelims 2019 is scheduled to be conducted on June 02, 2019. Every year, the exam cycle begins with UPSC notification for the same. The UPSC exam notification will include entire details of the examination like dates, pattern, syllabus, medical requirements etc. If your ambition is to become an IAS, IPS or IFS officer, you can apply for the Civil Services (Preliminary) Examination, once UPSC publishes the Civil Services Exam notification. UPSC notification for the Civil Services (Preliminary) Examination, 2019 is released on February 19, 2019. You can download the UPSC Civil Services (Preliminary) Examination, 2019 notification as PDF from this link. Candidates can apply for the Civil Services Preliminary Exam from the same date the notification is published. There would be a span of 30 days for aspirants to apply. The last date to apply for UPSC CSE(P) 2019 is scheduled as 18th March 2019. The Civil Service Examination notification mentions the entire details of the examination. This include the dates, pattern, syllabus, medical requirements etc. For future reference, you can also download the notification given as part of ClearIAS Beginners Guide. A separate notification for the Indian Forest Service (Preliminary) Examination is also released on the same date CSE notification is published. The Preliminary Exam for both CSE and IFoS is common. 10% seats are now reserved for the Economically Weaker Sections (EWS). Indian Parliament had recently passed the Constitution Amendment Bill for 10% quota for the Economically Weaker Section (EWS). President of India had signed the bill and it has become an Act. UPSC has taken this new provision into consideration while recruiting new candidates into services like IAS, IPS, IFS, IRS etc in 2019. IAS has a total of 180 vacancies each year. If EWS reservation is taken into consideration, 18 seats will be reserved for those candidates who are from Economically Weaker Sections. Similarly, 10% quota should be reserved for other services like IPS, IRS etc. However, unfortunately, no relaxations are provided with respect to upper age-limit, and number of attempts for EWS. Date of CSE and IFoS Notification – February 19, 2019. 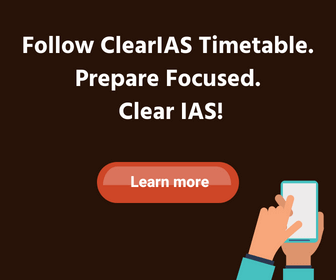 Date when you can start applying for IAS/IPS exam – February 19, 2019. The last date to apply for UPSC CSE 2019 – 18th March 2019. The date of UPSC CSE Prelims 2019 – June 02, 2019. The Prelims is around the corner. You have only less than 4 months left. Your time is precious. Adopt the right strategies. Take ClearIAS mock exams. Learn, Practise, and Revise. You will clear it! sir i wants to know that if i fill the form for upsc nd not able to give exm is it count as an attempt? Until last year, the answer was NO. However, now there is a new proposal. Let’s wait for the UPSC notification for more clarity on the same. No ,it will not . Unless you appear in the prelims till then no count will be counted . Mere filling form will not be counted as an attempt.If after filling the form you appear in the preliminary whether you qualify the exam or not shall be considered your attempt. I would like to know,whether I can apply to 2019 preliminary exam.. because my date of birth is 1 August 1998..As we know that UPSC considers August 1st of every year ..I will be getting exact 21 years on same day..So kindly reply me ,whether I will be eligible to apply this year or not ??.. Sir, since the economic survey 2019 is not going to be released before prelims what should we prepare for economy? 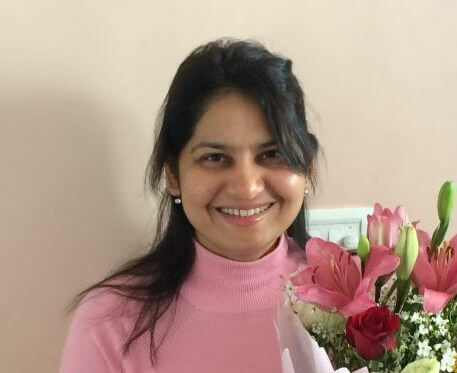 do you have anything for hindi medium students? SR could u tell to us in both language. Sir my DOB is 17/01/1988.May l become an aspirant for CSE held in 2019? Please suggest me. Thanking you sir. Sir I want to know about age relaxation to govt employee in civil services exam.As I m 32 year one month old.I m from general category and my eligibility is 32 year old.But I m govt employee.As a govt employee can I get age relaxation or not???? Sir ,I want know about upper age limit for OBC(Physically challenged persons). These are my subject in graduation chemistry , zoology,and biochemistry for 3years . What should i choose in educational qualification upsc form? Graduation in atleast chemistry one of the subject . Graduation in atleast zoology one of the subject. I want to choose biochemistry but not given …if i choose chemistry option is it mean i have done my graduation from chemistry? I got obc certificate in 2014. This certificate is valid to apply upsc now. It’s better to get a new OBC – NCL certificate. I’m preparing for CDS-OTA still confused with the age criteria as in OTA the age limit is 25 but when I checked on some other site they are showing not born earlier then 2 January 1996 . And m 95 born . Can someone please help me with this.